Disclaimer - Forex Trading, CFDs Trading, Crypto currencies Trading and Binary Options Trading roll up a high degree of risk. 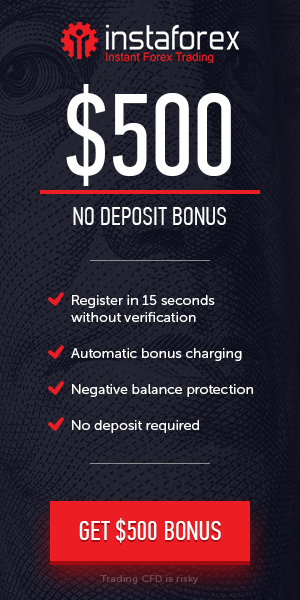 Fxdailyinfo published information collected from many broker houses and believe it is correct but we could not give any guarantee about their Bonus No Deposit Bonus, Contest and any promotion, information. We work regular to collect information of broker houses according to brokers latest data. If you think any information & data is unbelievable and incorrect please contact with relevant broker house. © 2012-2018 SI TRADERS WORLDWIDE (M) SDN.BHD.